We provide 20+ fun and creative props for your event. Your guests can share photos via email, text and social media (facebook/twitter/pinterest). 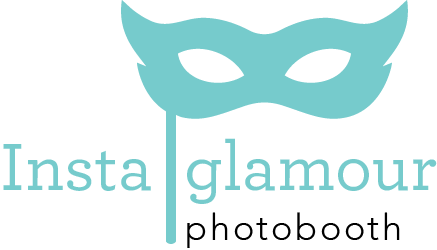 Our photo booths come with a professional attendant that will be available to assist your guest throughout the rental period.